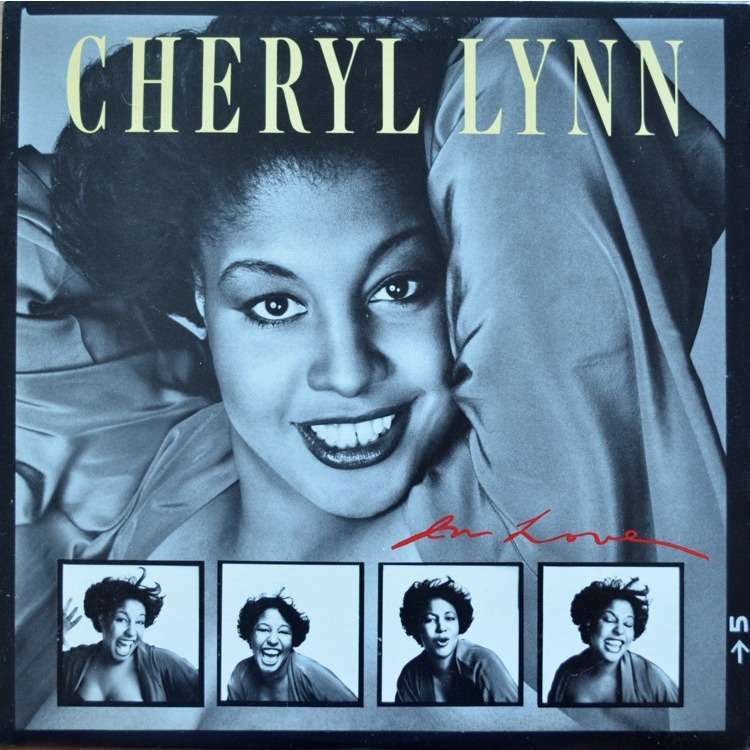 In Love is singer Cheryl Lynn’s second studio album on Columbia Records in 1979. 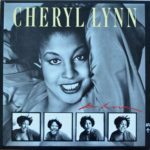 Cheryl Lynn (born Lynda Cheryl Smith; March 11, 1957) is an American singer. Lynn is best known for her songs during the late 1970s through the mid–1980s; including 1978’s R&B/disco song, “Got to Be Real”.